Dedicated to good singing, we hold auditions once a year in May, and each September we send our members to a two day intensive retreat at the Seabeck Conference Center to learn new music and vocal technique. 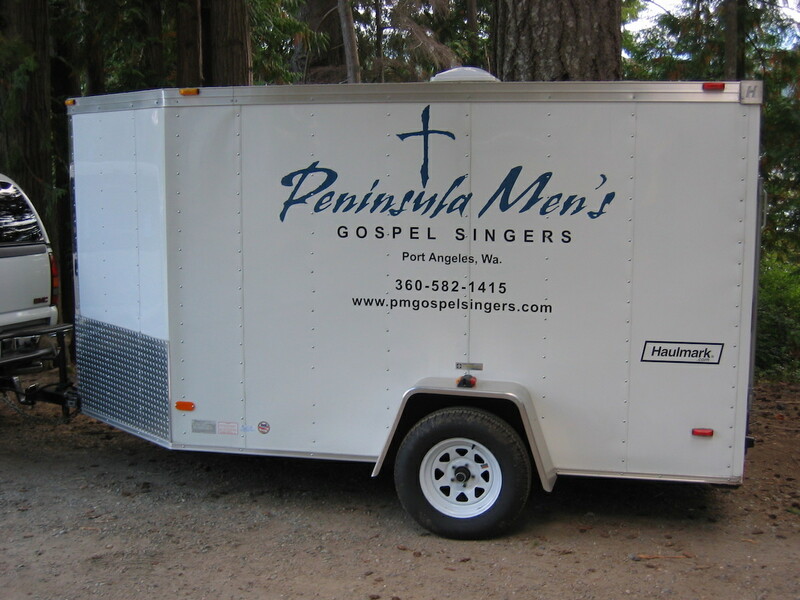 PMGS performs 20 times a season in churches, assisted living and skilled nursing facilities, performance halls, and at the Clallam Bay Corrections Center. If you think PMGS can serve you, please contact us as we would love to have an opportunity to perform for your church or community group!